Quadrant 3 — Odonaterra Inc.
Environmental impact assessment is about forecasting what changes could occur in the natural environment and in communities as a result of a project or activity. 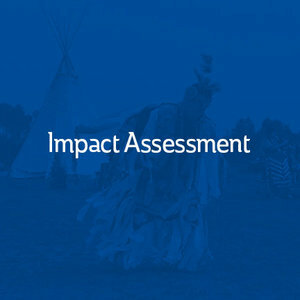 We work with our clients to assess impacts (either positive or negative) of a project or activity on the things that matter most to the community using measures developed with the community to define what impacts are 'significant'. The results can be used to support agreement negotiations, and identify appropriate mitigations and accommodations for impacts.